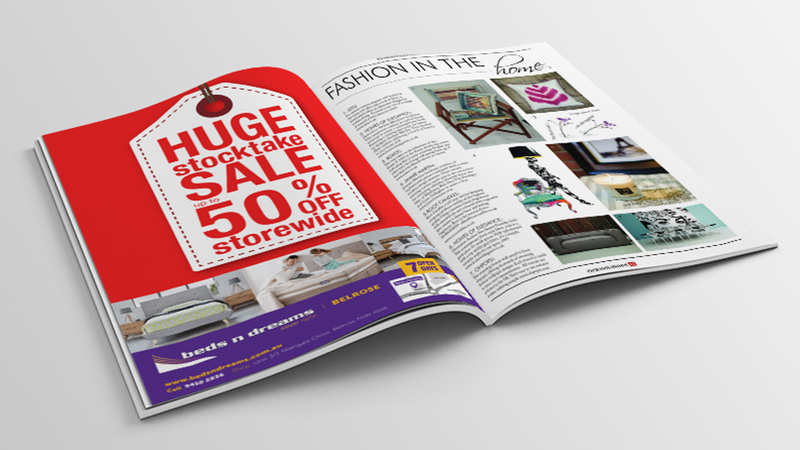 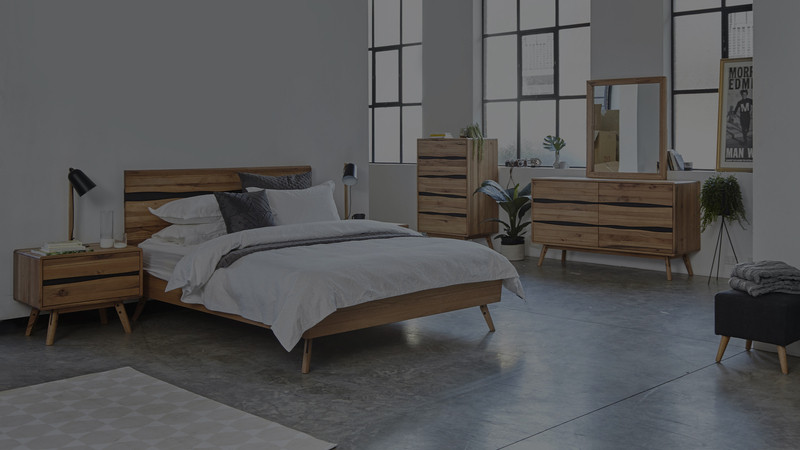 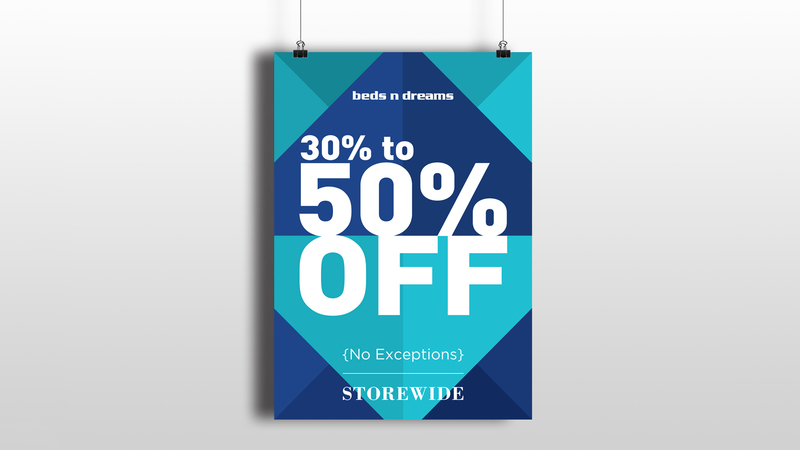 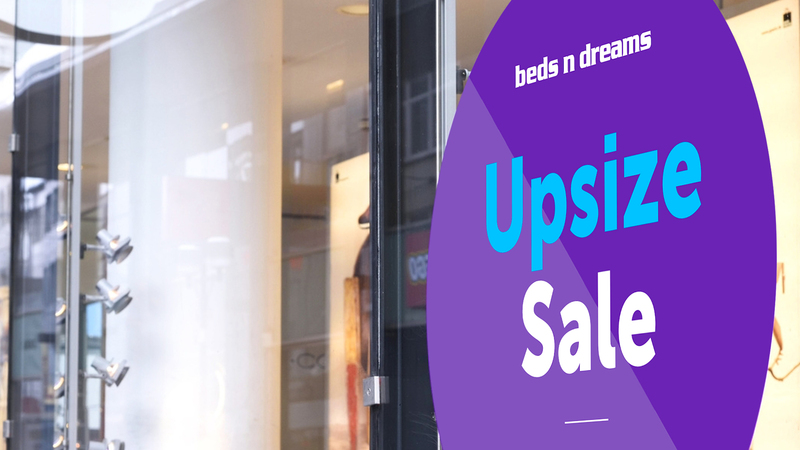 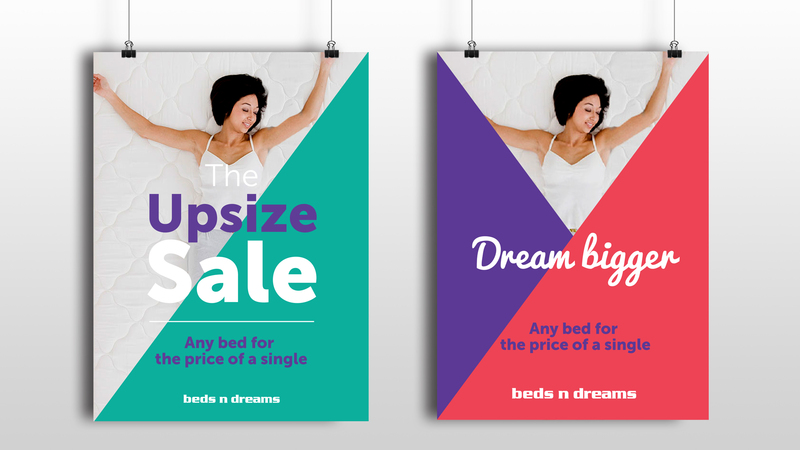 To create promotional materials for a BedsNDreams sale. 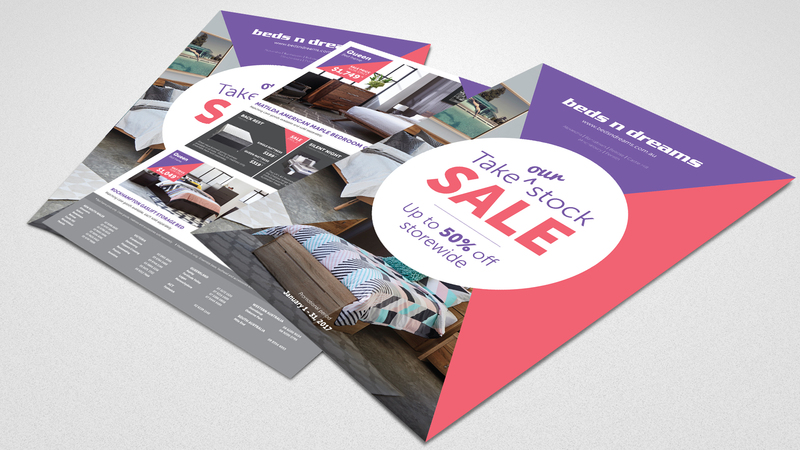 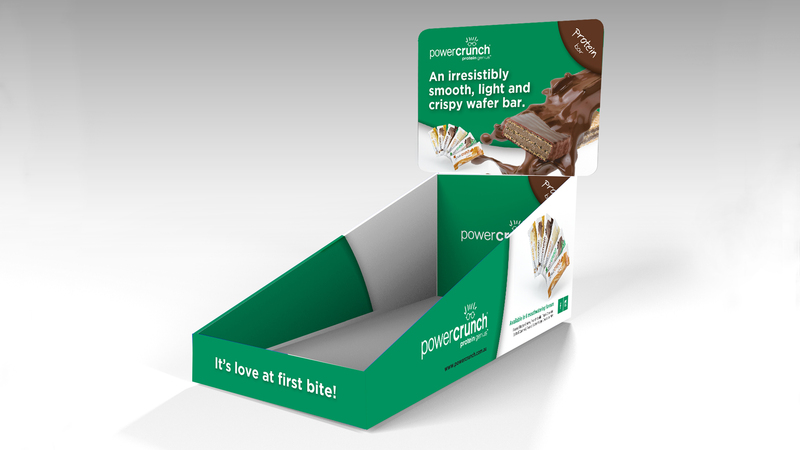 Using existing assets and a style direction, we developed a series of promotional materials to communicate specific sales. 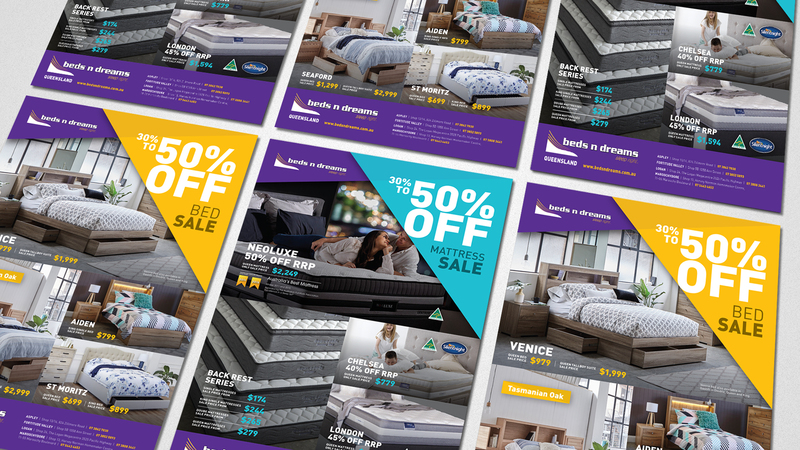 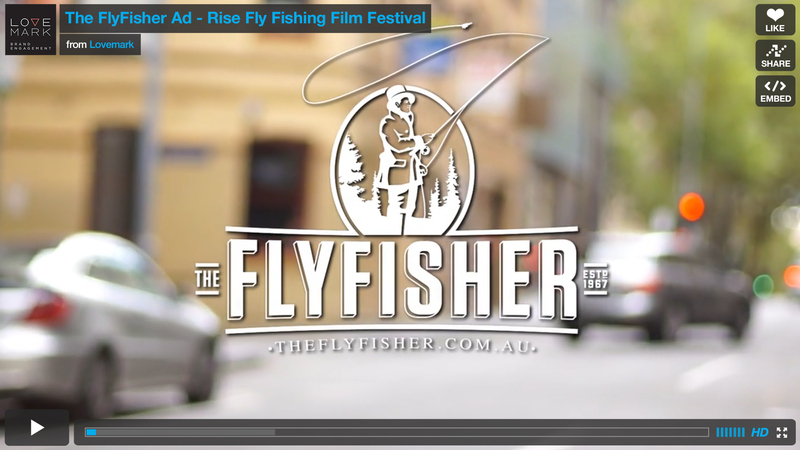 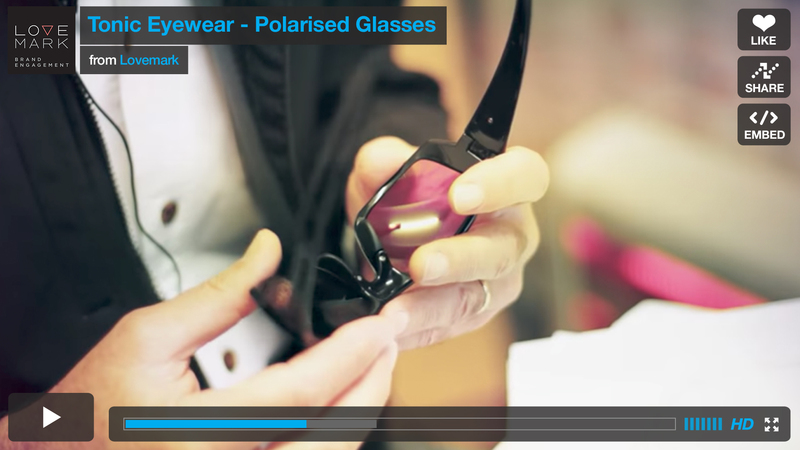 Using a minimalist look and feel, bold colour palette and contemporary product imagery, we were able to capture attention and create high impact in-store and out.